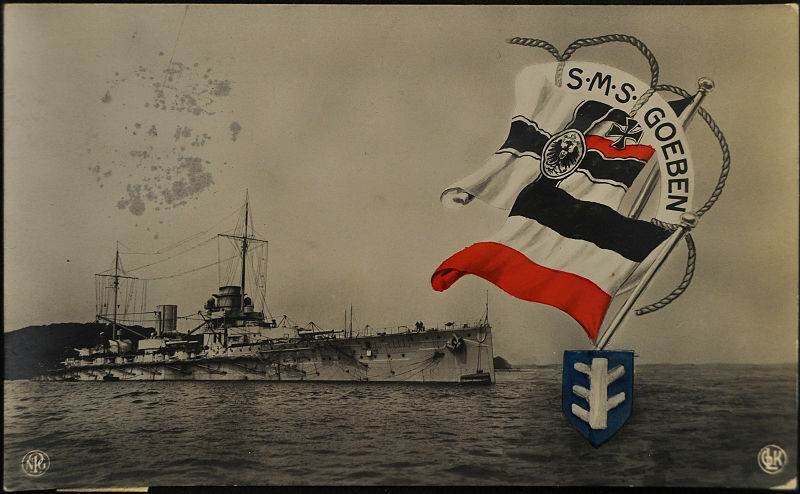 Taking the succession of Von der Tann, Moltke class (SMS Moltke – SMS Goeben) were launched in April 1910 and March 1911, commissioned in March and August 1912) and very much improved, with a hull revised and reshaped, more “prismatic”, but longer, the additional space being used to accomodate a an additional turret at the rear, rather than in the forecastle for stability reasons. The blockhaus, battery, citadel armour thickness were raised from 50mm to 100mm additional armour, but the belt, CT and turret were left unchanged. 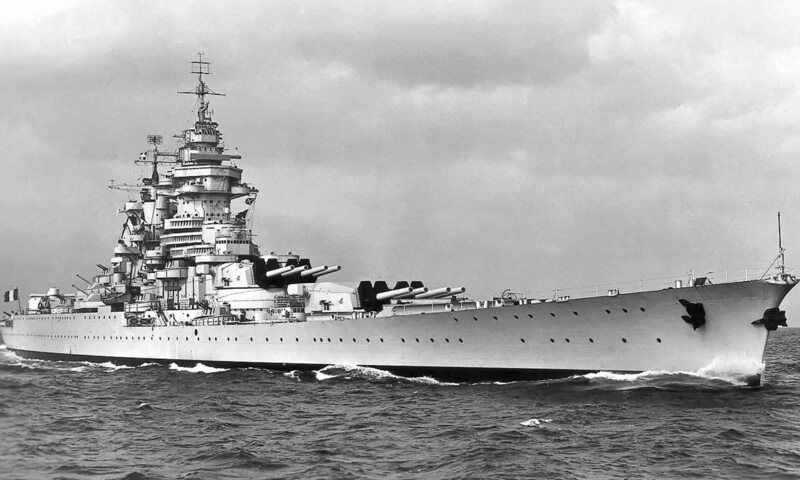 The new guns mounts had a lower elevation, which was corrected later. 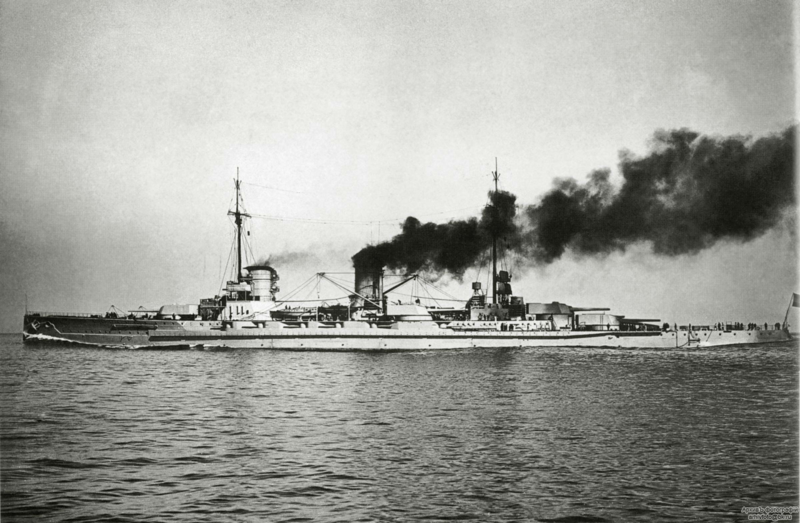 During the war, two to four 152 mm guns (on the Goeben) were taken off. The 12 88 mm guns in sponsons were removed by the end of 1916 and replaced by four 88 mm L/45 Flak. 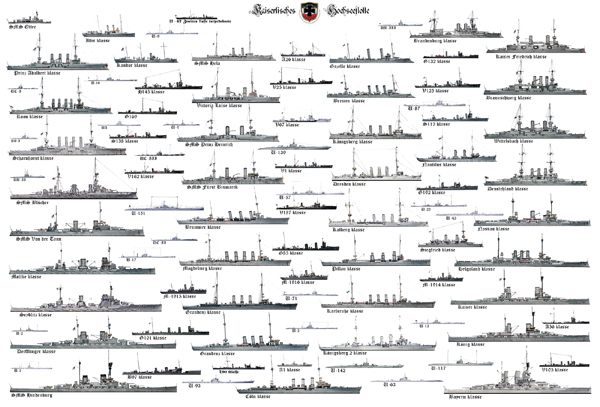 Very good steamers, these two ships could hold 28 knots and their engine develop more than 85 000 hp. 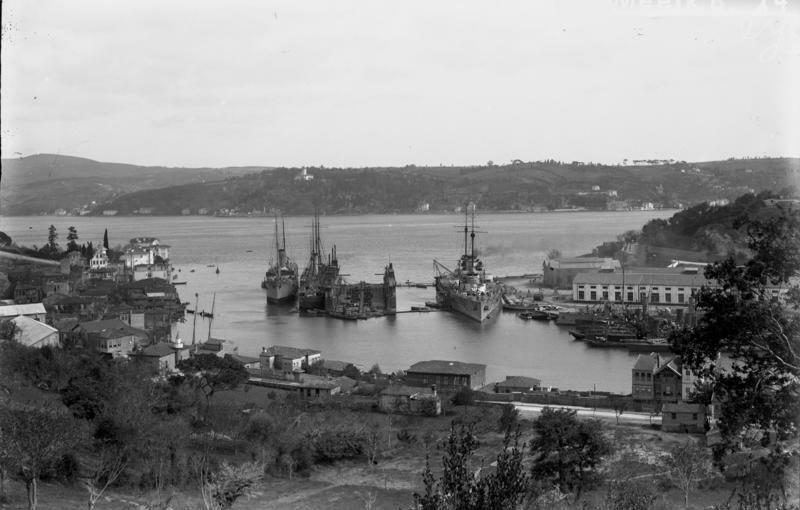 At the end in 1916, two new fire stations were added to the military masts, which were strengthened, and additional projectors placed for night fighting. 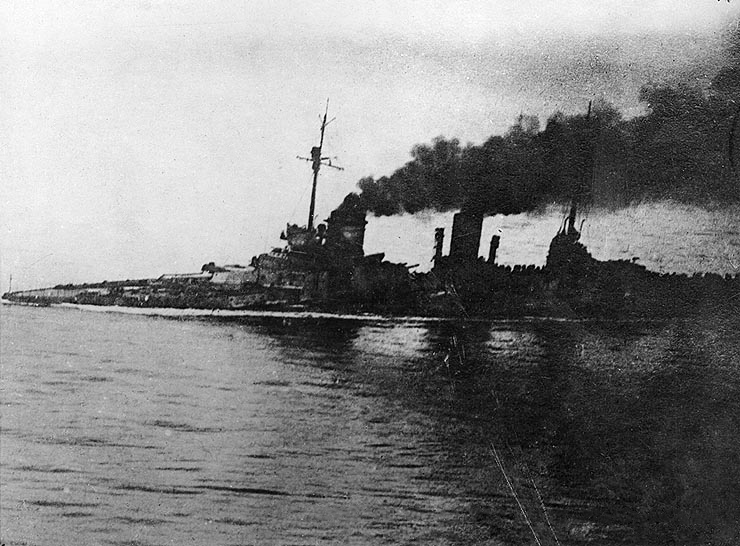 Moltke fought at Dogger bank in August 1914 and was torpedoed by the submarine 19 E3 without major damage. 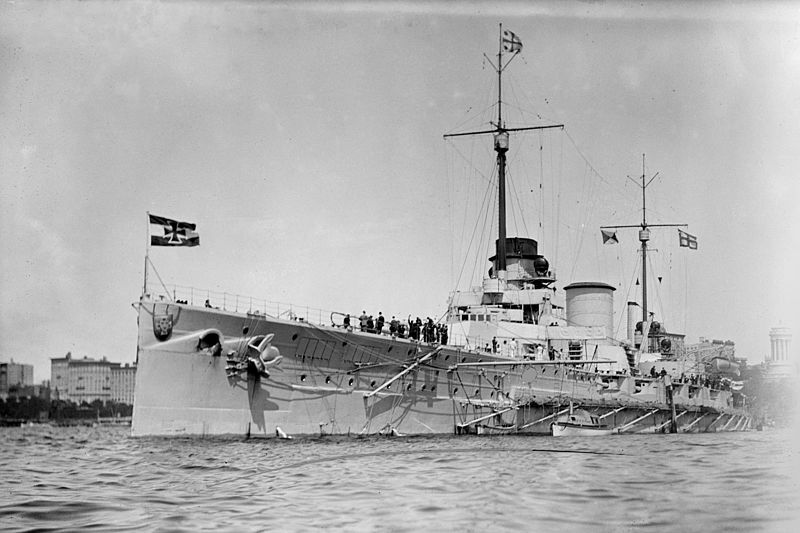 She managed to score 6 hits on HMS Tiger during the Battle of Jutland, absorbing herself four hits caliber without difficulties. However, on April 24, 1918, during an another raid, a major turbine accident disintegrated its propeller shaft and caused a major leak, making way to 2,000 tons of water. 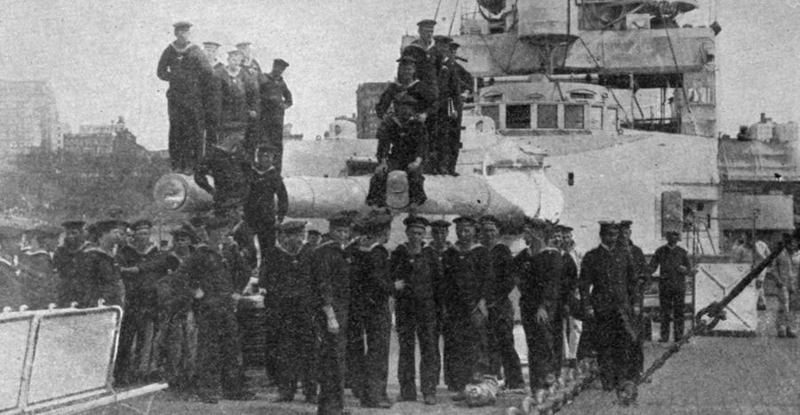 Isolated in the North Sea, she was stopped for repairs for 36 hours, to eventually receive a torpedo from the E42. 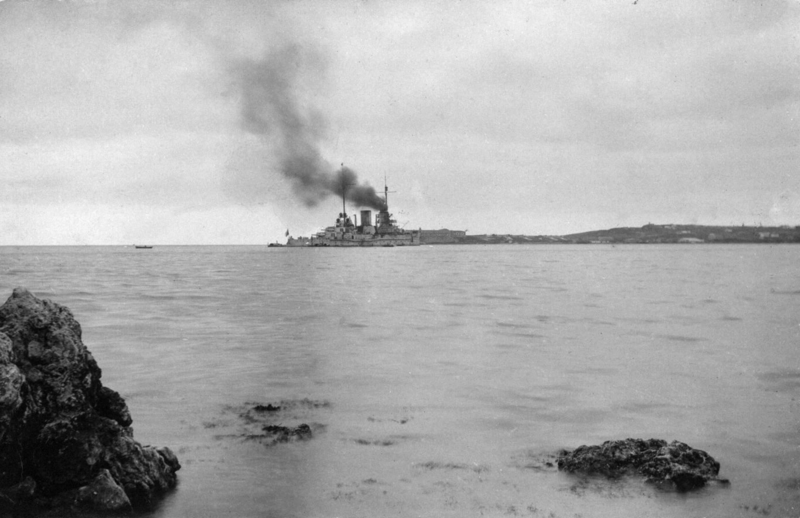 However, she survived and sailed home, only to be interned after repairs in Scapa Flow, scuttled in 1919 and demolished in 1927. 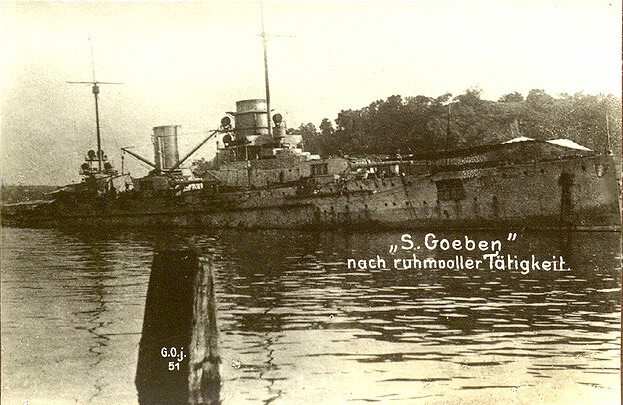 For its part the Goeben was the flagship of the Mediterranean squadron in 1914 (alongside the cruiser Breslau). 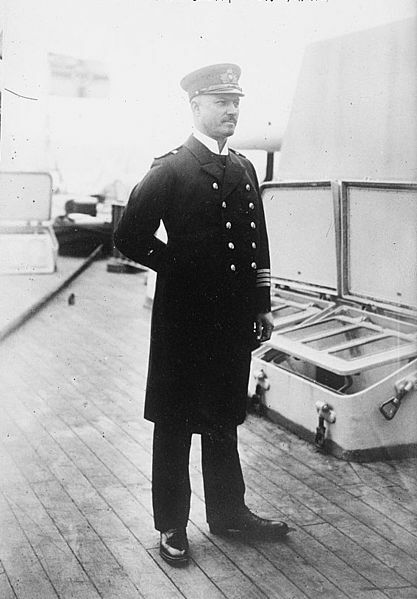 Surprised by the declaration of war, and isolated against major fleets, Admiral Souchon managed to join the Dardanelles and Turkey. 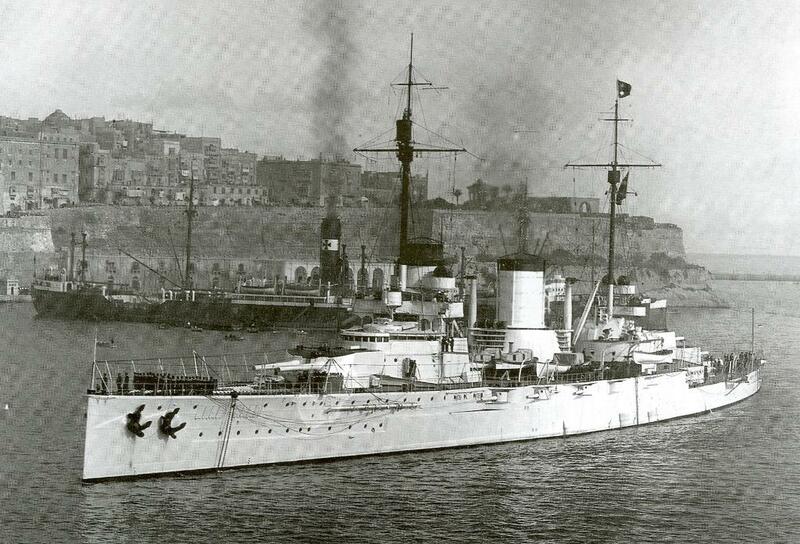 Officially incorporated in the Turkish navy, she made frequent raids in the black sea until 1918, fighting the Russians. 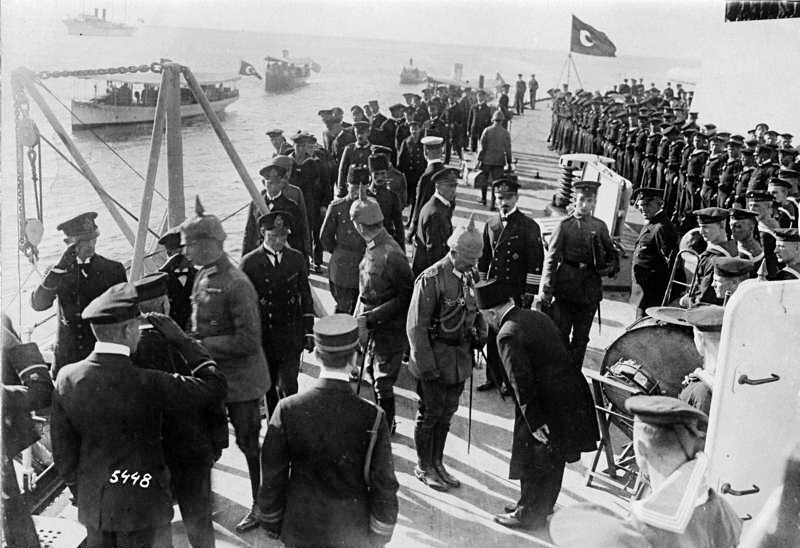 She was then integrated more formally as the Yavuz Sultan Selim, its crew replaced and returning to Germany. 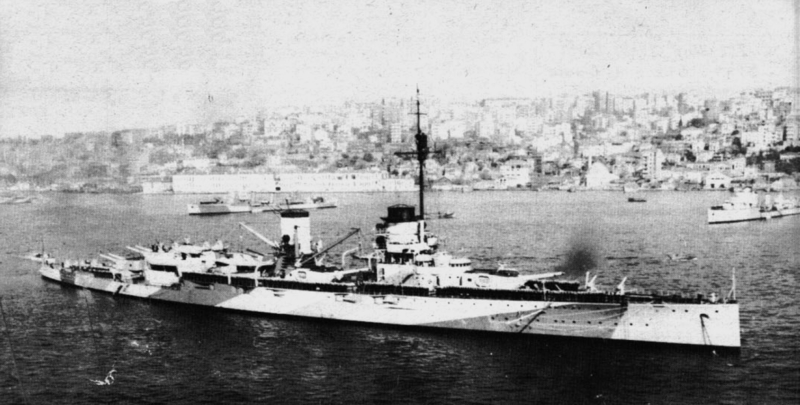 She served until 1971, but unfortunately was broken up rather than preserved by the Turkish government.